You may have heard about the "Plants vs Zombie's" mini game inside of Cataclysm. I haven't checked it out, but here are the basics. 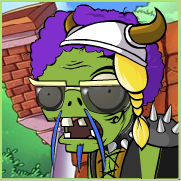 You follow short quest chain, starting with Brazie the Botantist ending with the zombie attack in Lawn of the Dead. 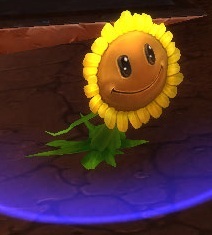 As a reward, you get this cute little sunflower pet. So, you know what to expect, TotalBiscuit made this little video. 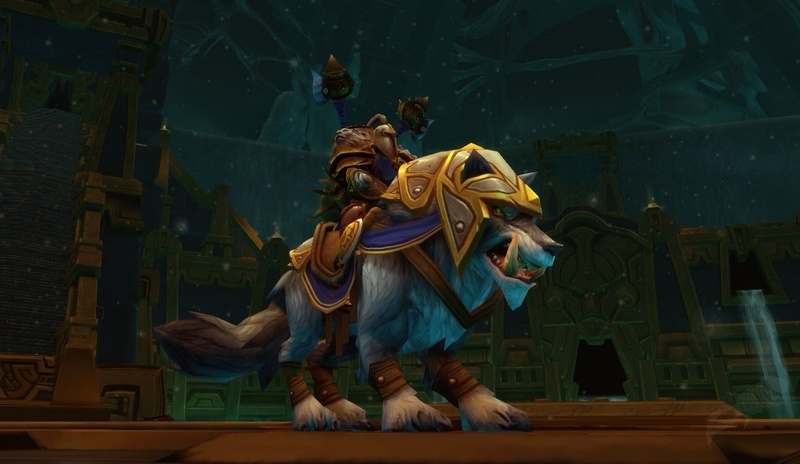 I do believe the model has been changed to the above, not the old lasher plant model.